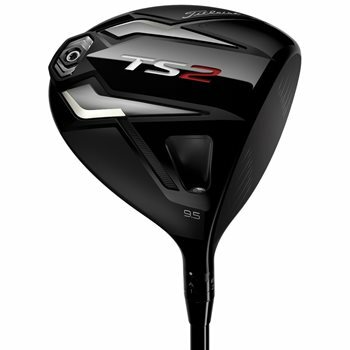 The TS2 Driver from Titleist is engineered to keep your shots far and straight, with the stability to allow you to play aggressively. It features the new Speed Chassis structure, with a new streamlined shape, reducing drag by 20% and increasing speed and distance. The refined crown and face thickness create the lowest Center-of-Gravity Titleist has to offer for greater launch and lower spin. The lighter and longer driver delivers a faster and more powerful swing. Does this club come with the Project X Even Flow 1100 65 6.0 or 60 6.0 shaft? The stock option is the T1100 White 65.